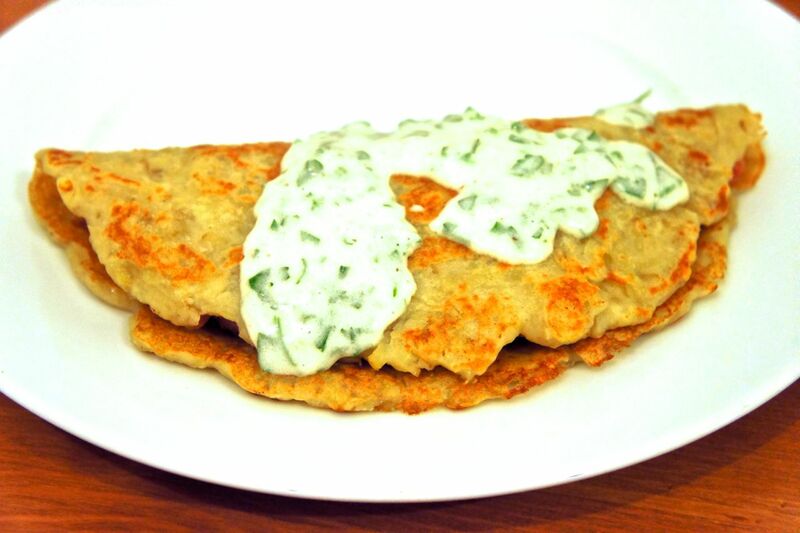 Having made boxty crepes and boxty blinis during my Irish week, I wanted to turn the basic mixture of grated potato, mashed potato and flour to a different use. I therefore decided to make boxty dumplings, AKA boiled boxty. I didn’t wear green, but in honour of St. Patrick’s Day, I decided to designate this week Ireland week. In a fit of over-enthusiasm, I made far too many mashed potatoes the other day. So to use them up, I decided to make three different versions of boxty over the course of three days. 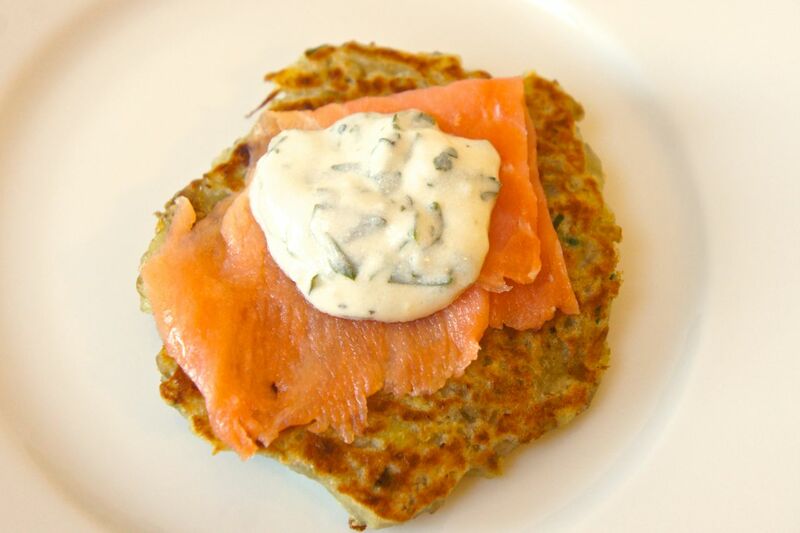 As far as I can tell, there are as many different versions of boxty as there are Irish mammies. You can make boxty pancakes, boxty dumplings, baked boxty cut into slices, even grilled boxty patties. 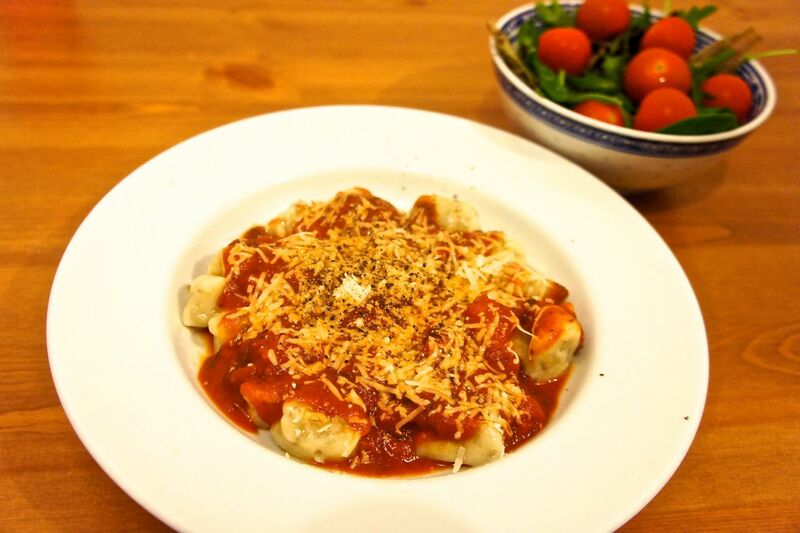 The common ingredients appear to be mashed potatoes, grated potatoes and flour. Beyond that, anything goes. Which is just how I like my recipes.